TheRustedChain - The Blog: Earrings Anyone? Raspberry Explosion. 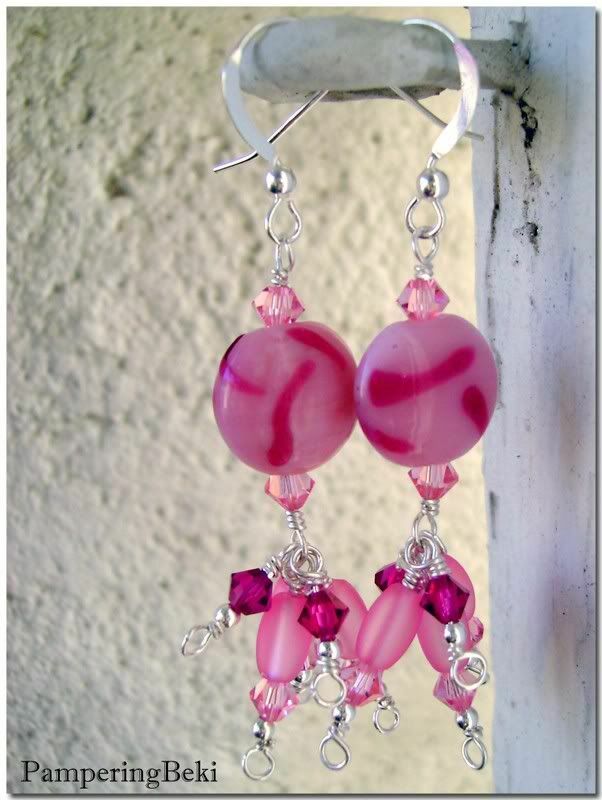 These are OOAK (one of a kind) because I have no more of these lampwork beads. Love them...especially the pink ones! Hey go visit my blog and check out the PEEP post! 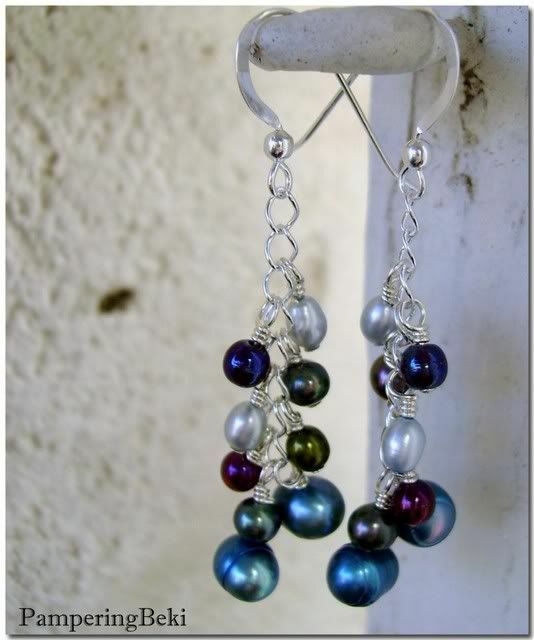 I love these multi colored pearl dangle earrings. I noticed them in your etsy shop this weekend. When I get time I will convo you about a trade, you posted in my thread you were interested. Great blog. Mattos, I LOVE your art!